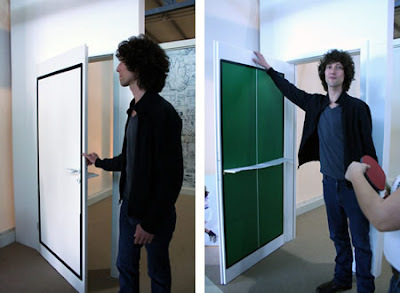 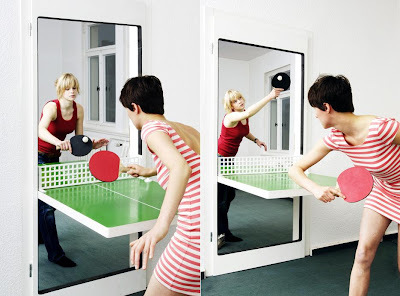 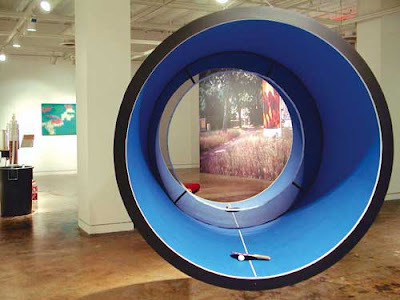 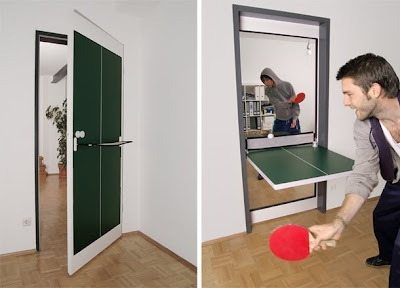 12 Innovative and Creative Ping-Pong Tables designs. 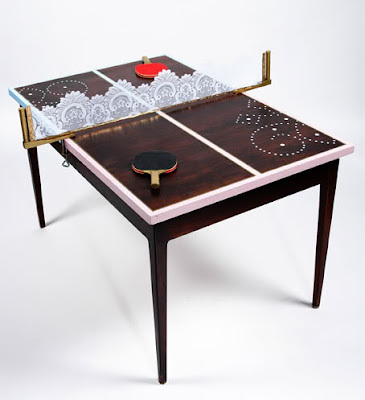 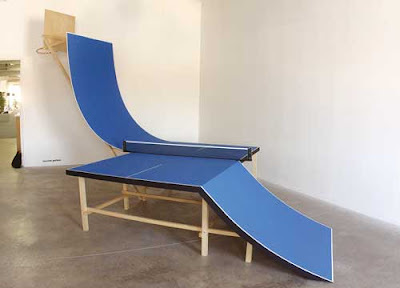 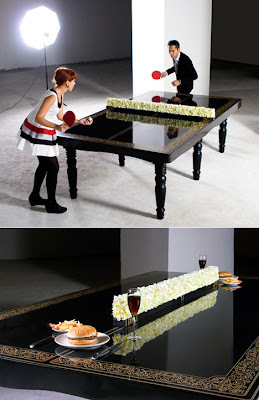 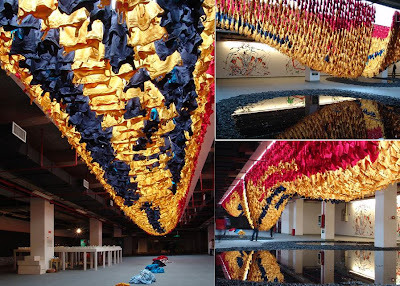 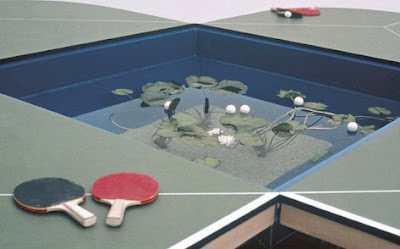 Collection of ‘Innovative and Creative Ping-Pong Tables designs’ from all over the world. 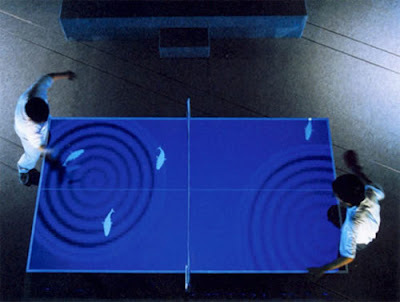 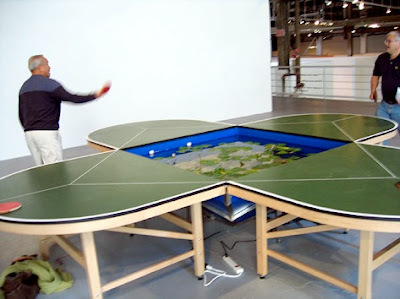 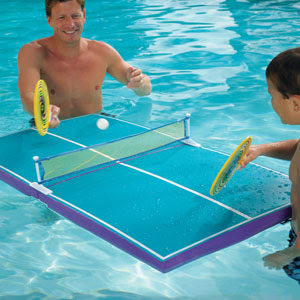 PingPongPlus: It's a digitally enhanced version of the classic ping-pong; it's an interactive ping-pong table developed by MIT in late 90's. 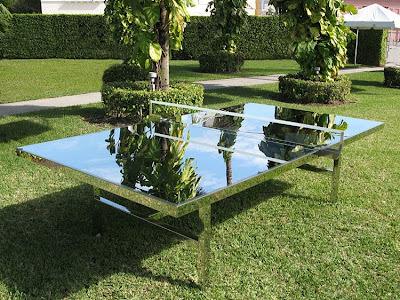 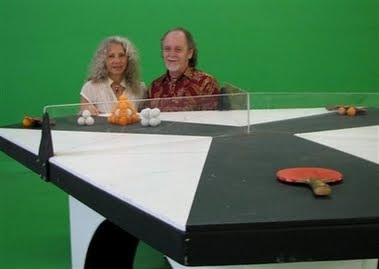 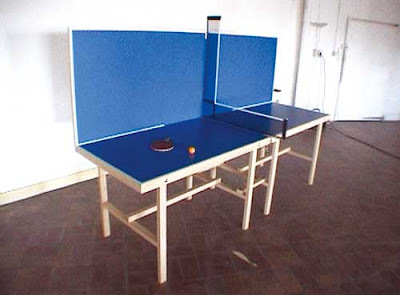 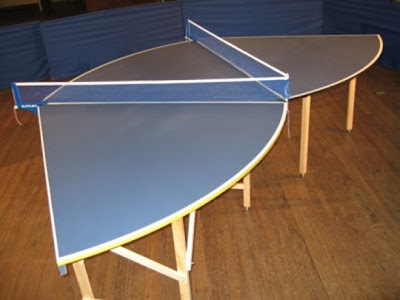 TriPong Table: Ping pong for three; creation of Secil Boyd. 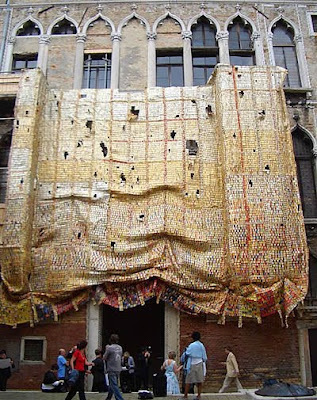 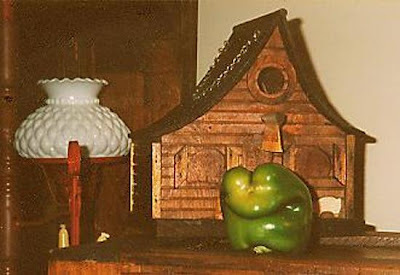 Unusual, Unique And Interesting Houses From Around The World. 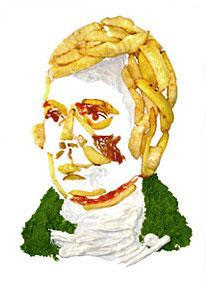 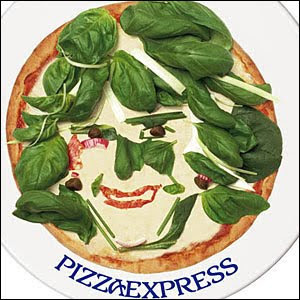 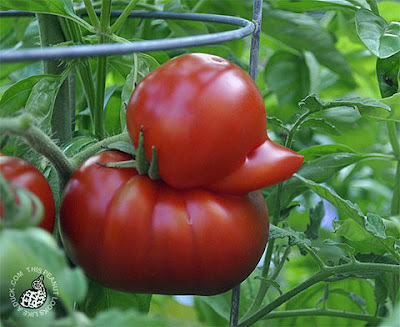 Neither do we see these vegetables in our day-to-day life nor do we find them in our vegetable patches. 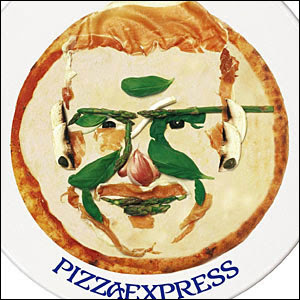 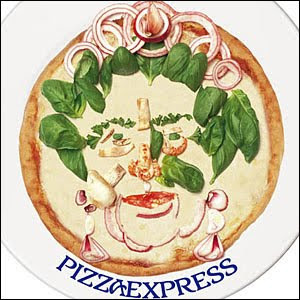 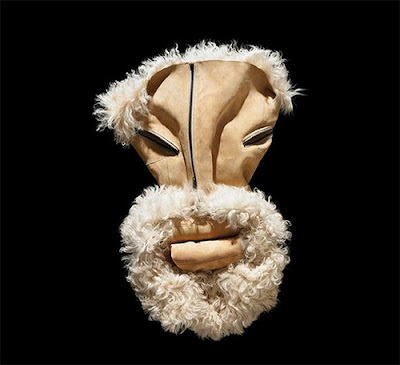 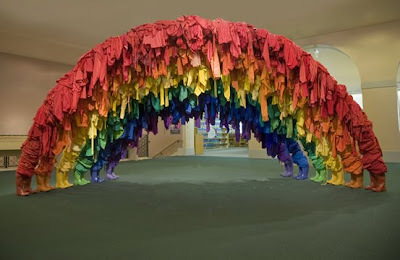 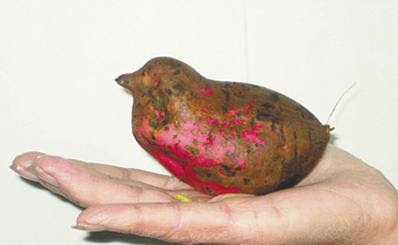 What we have here is something that is quite unique and special in its own way. 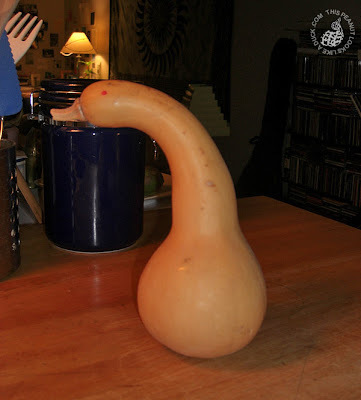 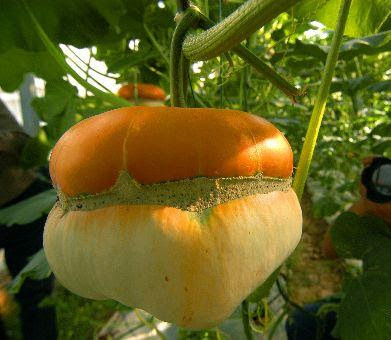 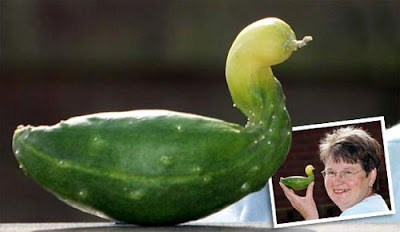 Duck Cucumber: Bumpass found this unusual shaped cucumber in her back garden in Hogsthorpe, Lincs, United Kingdom. 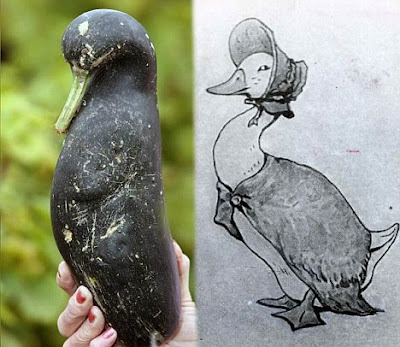 Zucchini Duck: Patricia Bragg (Halstead, Essex) was surprised to find this in their vegetable patch. 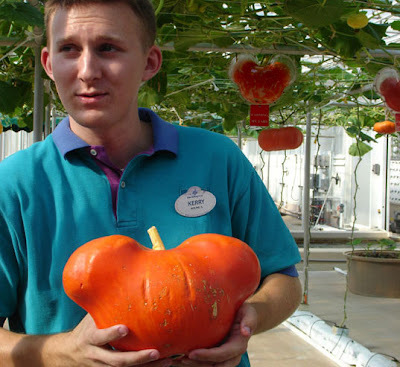 Mickey Mouse Shaped Vegetables: The EPCOT center is located right in Walt Disney World, Florida and they grew Mickey Mouse shaped vegetables. 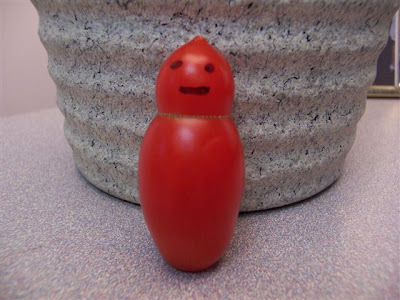 Weeble Tomato: "Mr. Weeble came to me in a bag of home-grown tomatoes given to me by a colleague. 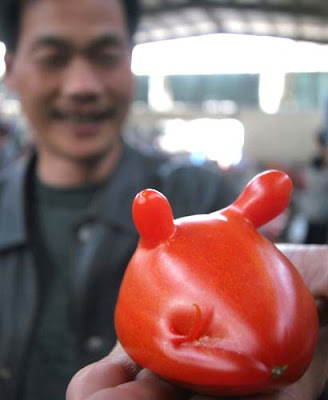 His bottom began to dimple and he soon was unable to stand on his own." 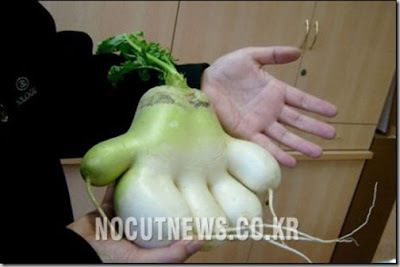 Radish Shaped Like A Foot: The farmer grew this radish in a vegetable patch in the front of her home. 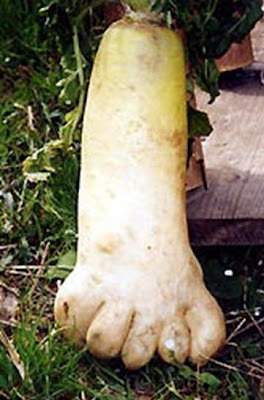 She has been farming for more than 16 years and says she's seen plenty of radishes but haven't seen a radish shaped like a foot, until this one. 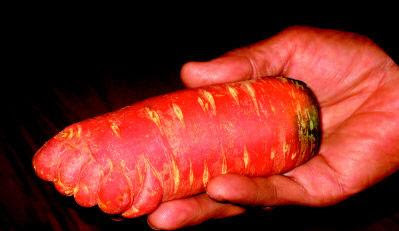 Carrot Shaped Like A Child's Foot: A 60 year old man bought a few carrots at a local vegetable market and upon reaching home, he discovered that one of them looked like a child's foot. 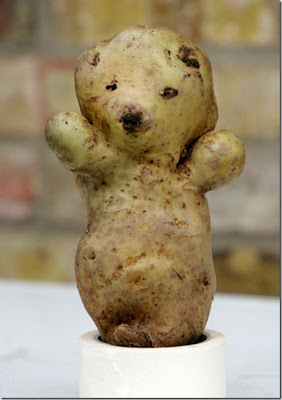 Impressed by his discovery, he took his carrot to a nearby studio to have 2 photos taken. 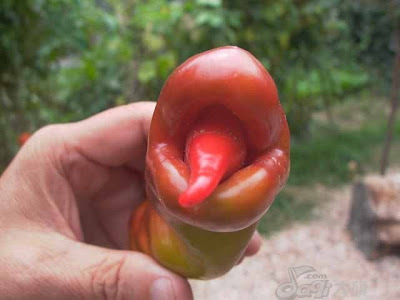 Frog Pepper: This was discovered in a bag of green peppers bought from a local farmers' market. 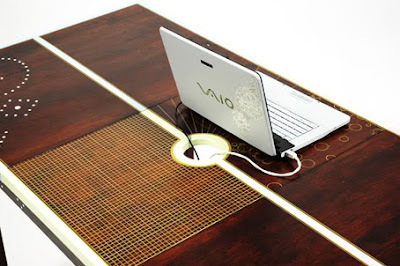 We have been using notepads for variety of uses in our homes, offices, colleges ….. 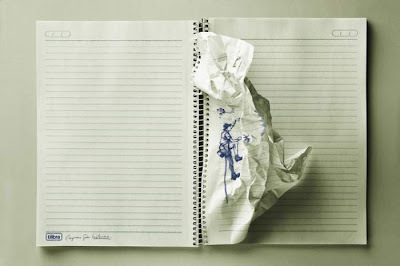 But who says notepads are just for taking notes? 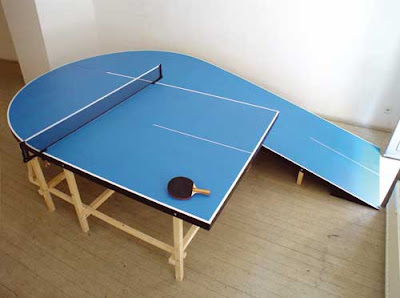 Why can't there be other uses to it? 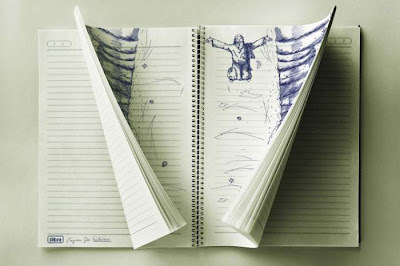 How about using notepad to create creative drawings? 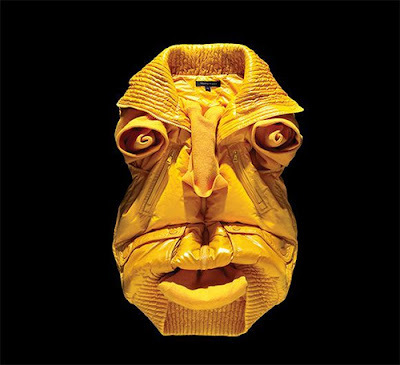 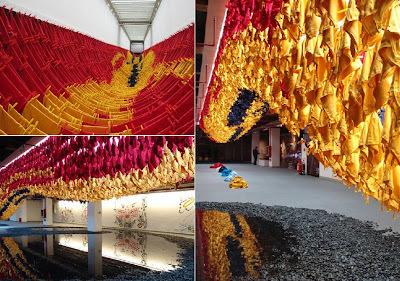 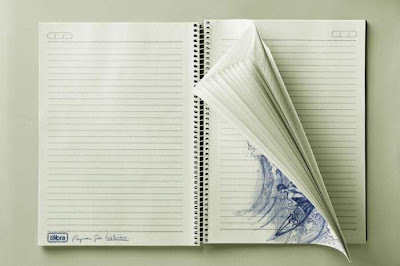 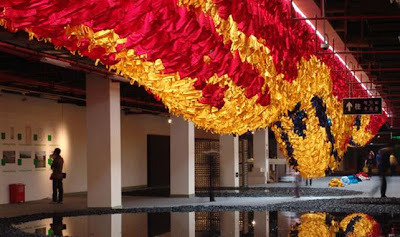 Here's a creative way to use your notepad!